No other local roofing company can match the professionalism and dependability of CQ Construction & Roofing. 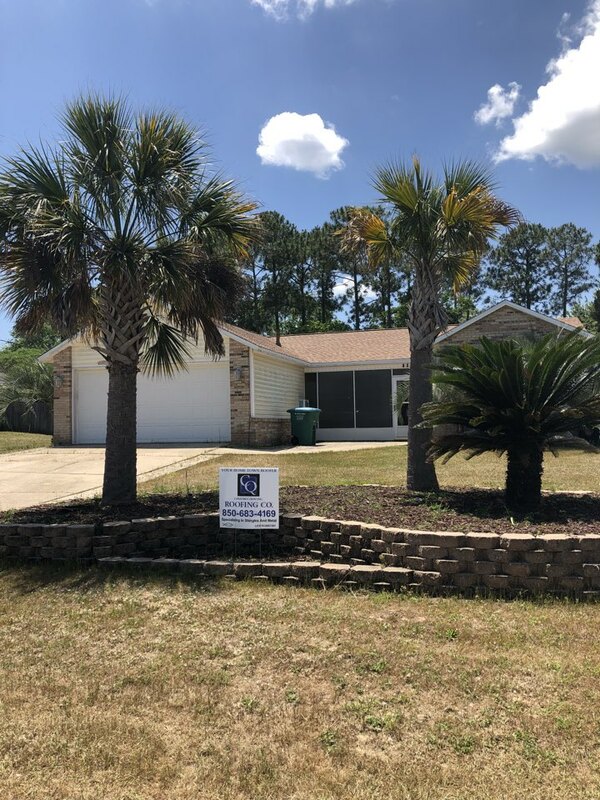 Since 1999, we have proudly provided Crestview homeowners and businesses with quality workmanship and genuine customer service. 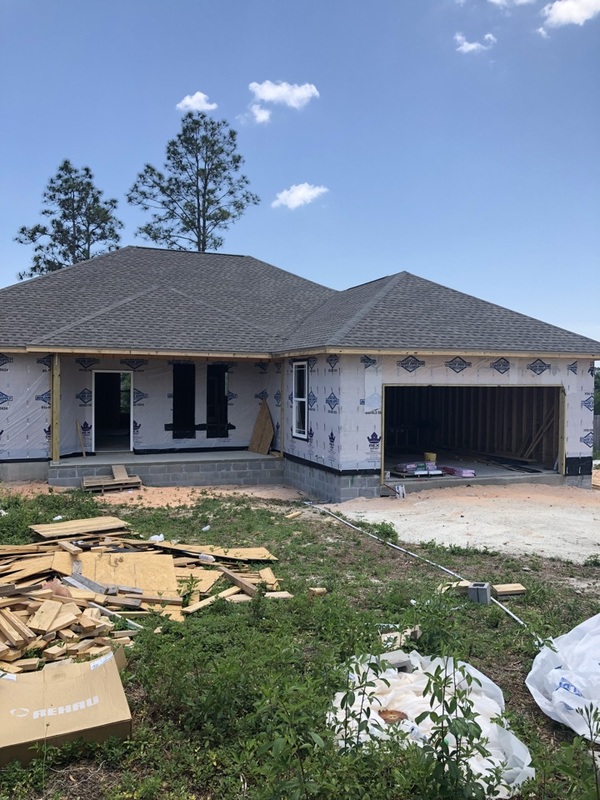 We have roofed buildings throughout the Hub City and also Baker, Laurel Hill and Holt, so chances are there is a CQ Construction & Roofing roof in your neighborhood! We take pride in our work and look forward to continuing to serve our customers. 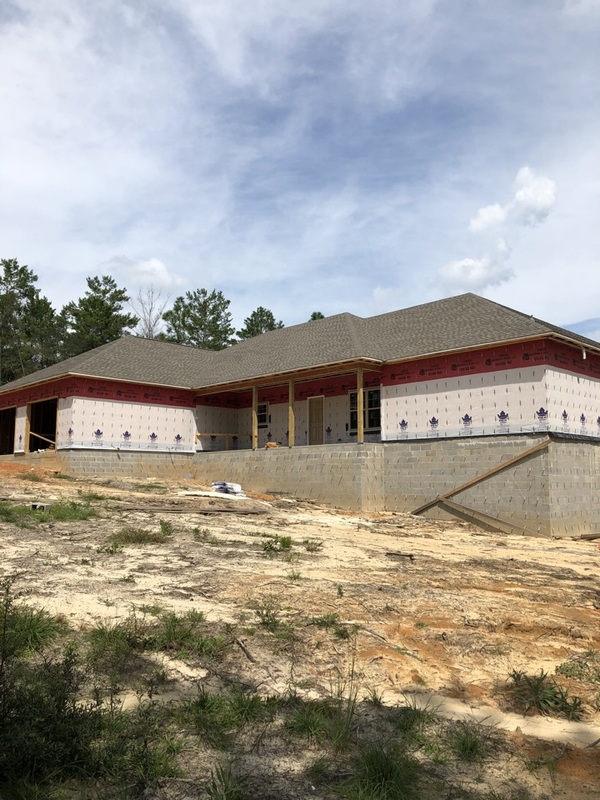 CQ Construction & Roofing specializes in anything related to your roof, including roof inspections, roof replacement, new construction roofing, roof repair and maintenance of all types of roofing materials. Whether you have a minor issue that only requires a repair or you are the owner of a large commercial property that requires a total roof replacement, we can help. 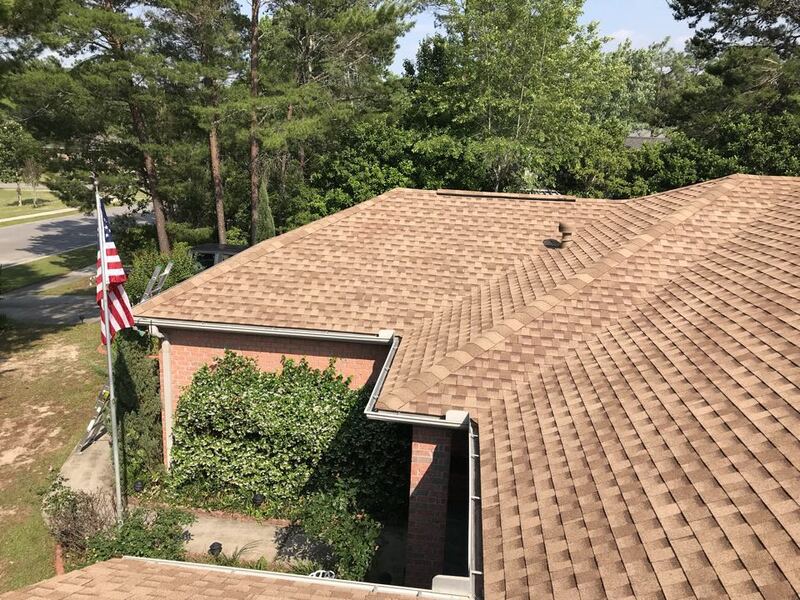 We offer a quality roofing job using the highest quality materials for a fair price, every time. 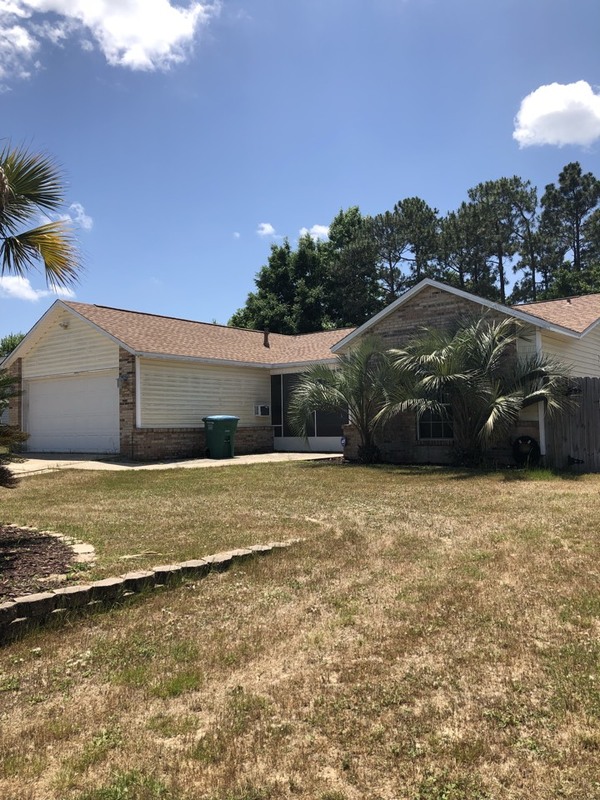 At times, even the best-built roof is no match for a Florida hurricane or other severe weather. After the storm, if you believe your roof has sustained damage, call CQ Construction & Roofing for an expert inspection. 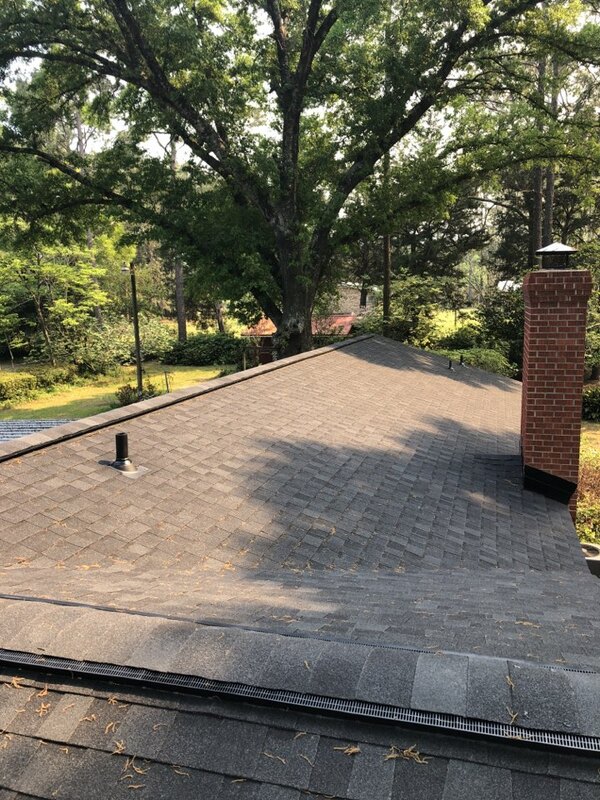 We will quickly assess the damage, provide short-term protection against further damage, and develop a plan to get your roof back to its original condition. Even if you’re uncertain about your roof’s condition, it’s best to give us a call. We can help you determine if you should file an insurance claim. If a claim is necessary, we can meet with the insurance adjuster to ensure all damage is documented so you receive the compensation you need. CQ Construction & Roofing is a GAF Master Elite® certified roofer and among the best roofing companies in the nation. Let us put our expertise to work for you. 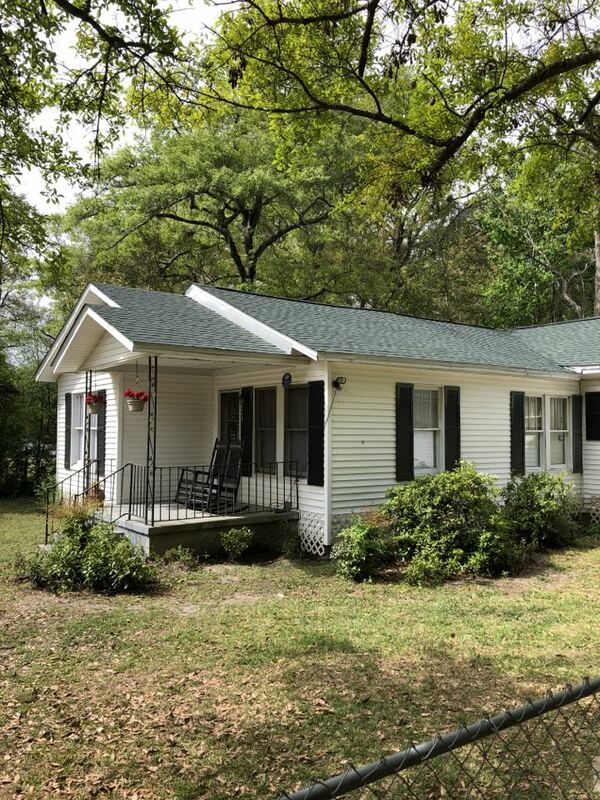 Call our Crestview office today at (850) 683-4169 to schedule a free estimate, or send us an online estimate request. CQ Construction did an excellent job on our roof and the customer service was excellent. 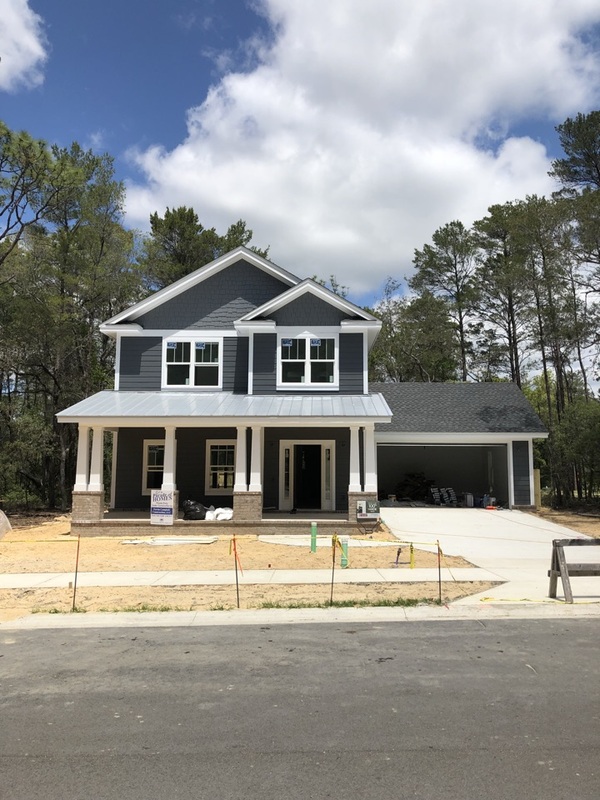 We highly recommend CQ Construction! Easy to work with...Phillip kept me informed all the way through the project. Very responsive. Quality of the work was very good. The roofing crew were very nice. 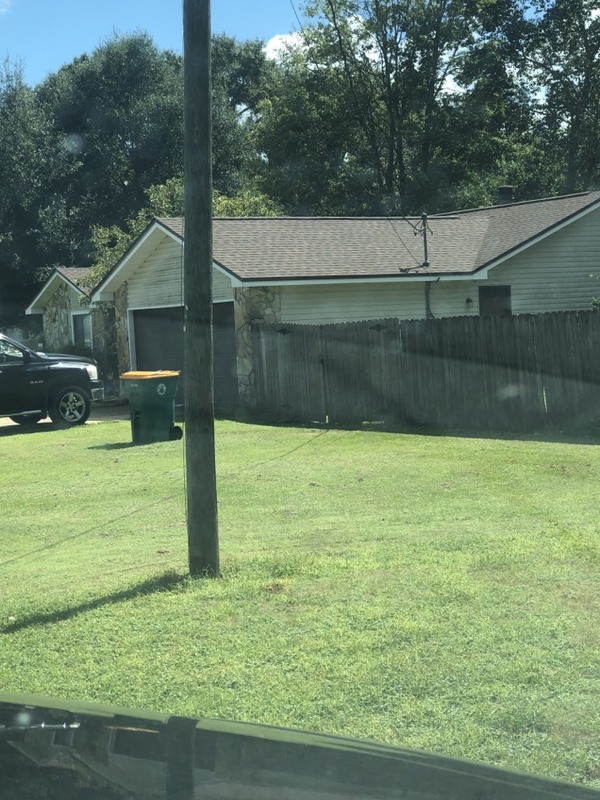 Only issue was the panels were cut in the driveway, leaving metal shavings in the driveway that ended up in the bottom of our feet or tracked into the house. 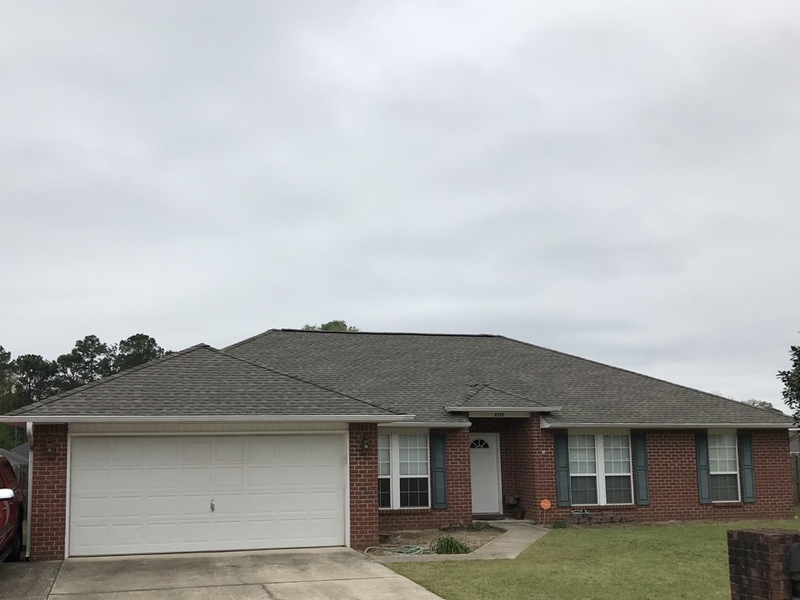 Just finished another GAF roof in Crestview !! 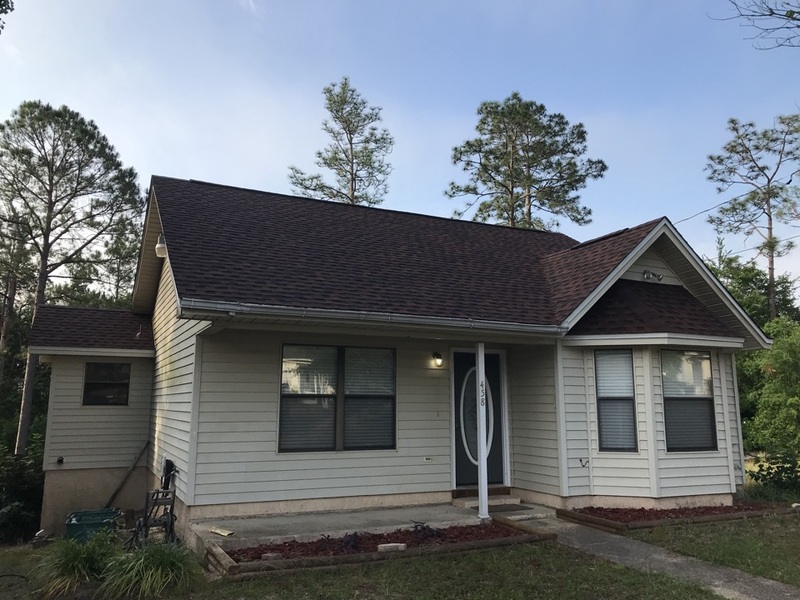 New shingle roof crestview fl! New home with a brand new GAF roof!! New beautiful metal roof by CQ Construction. 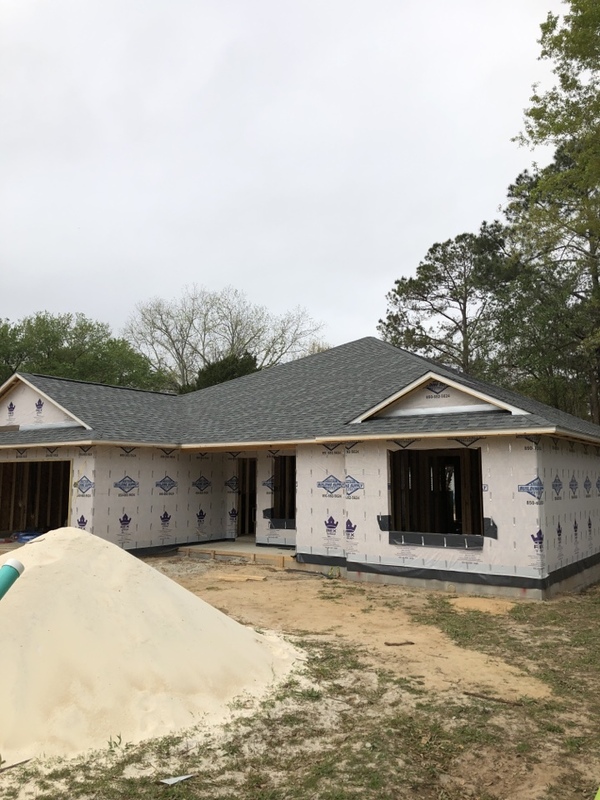 NEW GAF HUNTER GREEN HD SHINGLE. 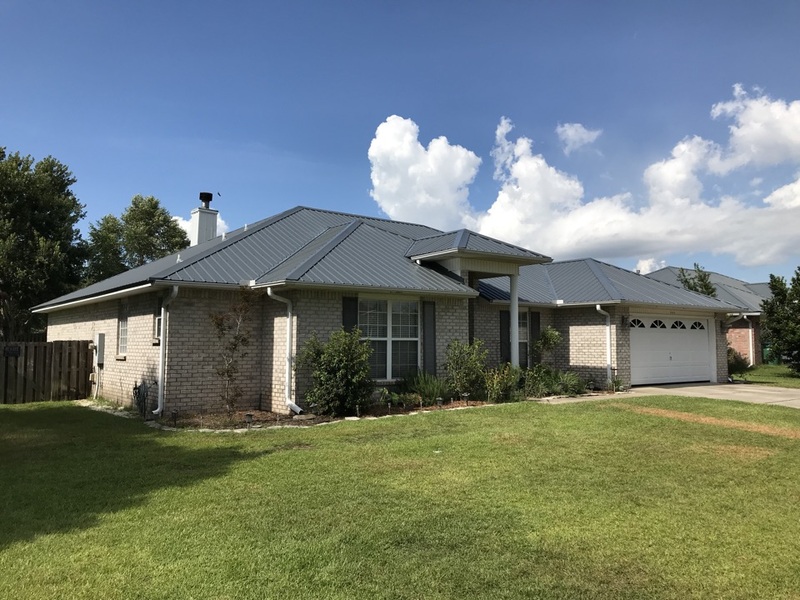 CRESTVIEW WITH GAF SILVER PLEDGE WARRANTY. 10 YEAR LABOR/ 50 YEAR MANUFACTURERS WARRANTY. 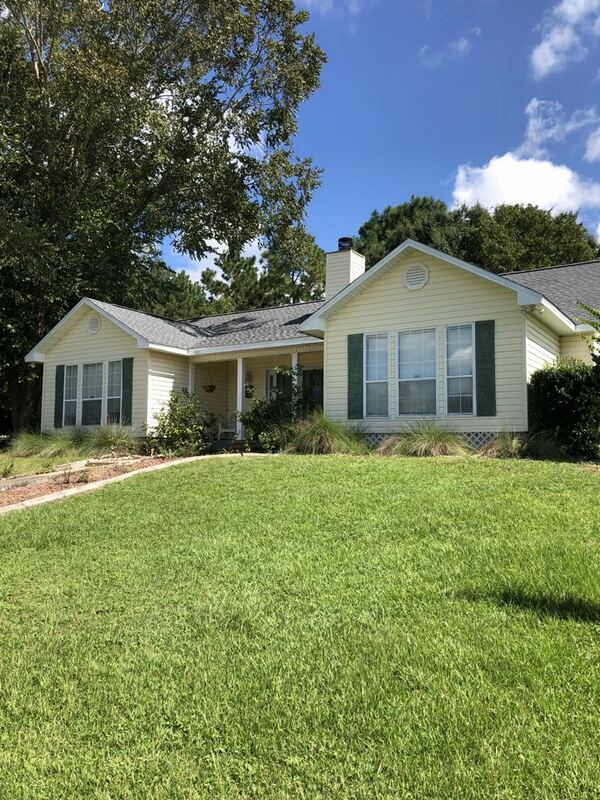 Completed new shingle reroof in Baker Florida ! 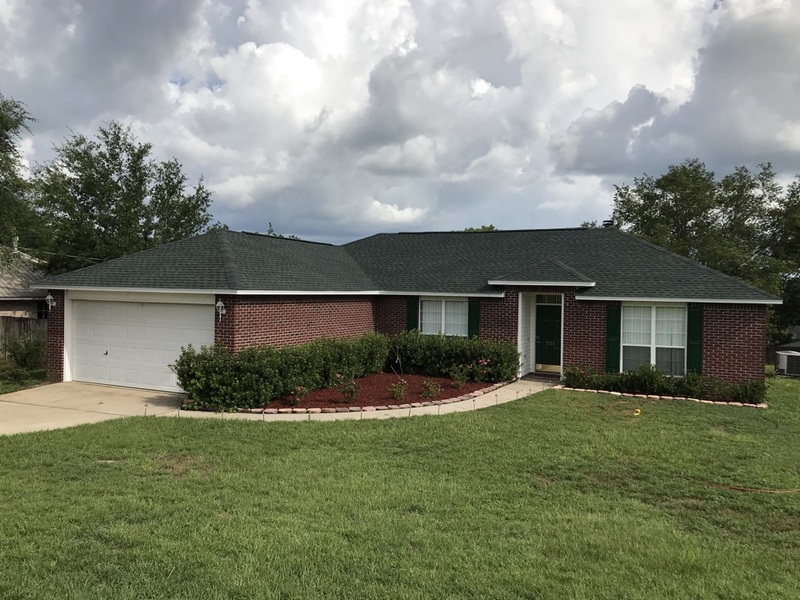 New GAF Hickory TIMBERLINE HD roof on Apple Dr in Crestview, FL. Beautiful shingle. 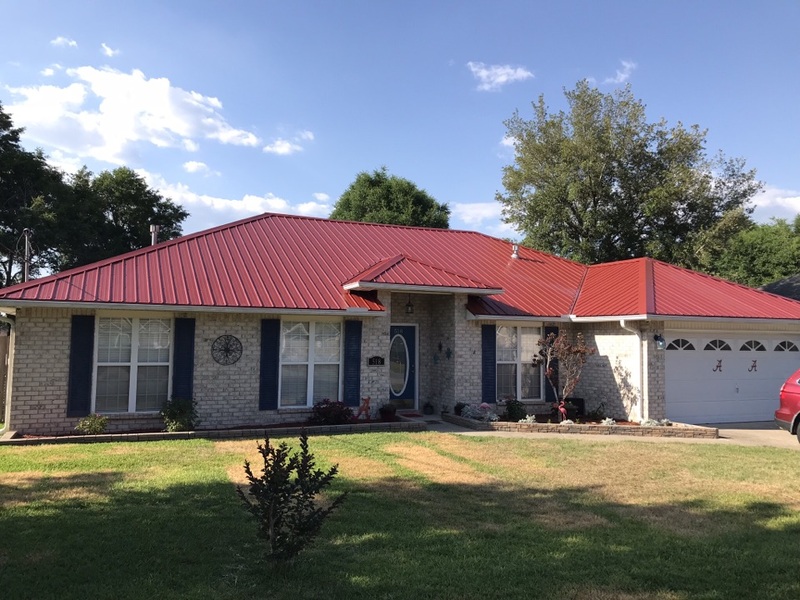 Brand new beautiful Red 26 Gauge Tuff Rib metal panel roof in Crestview. 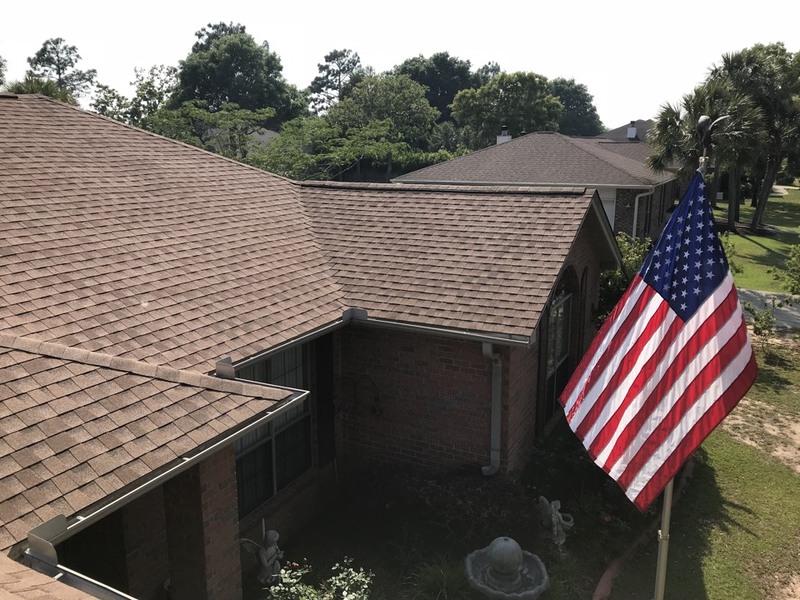 Brand new Teak Shingle roof ! New roof by CQ Roofing and Construction. 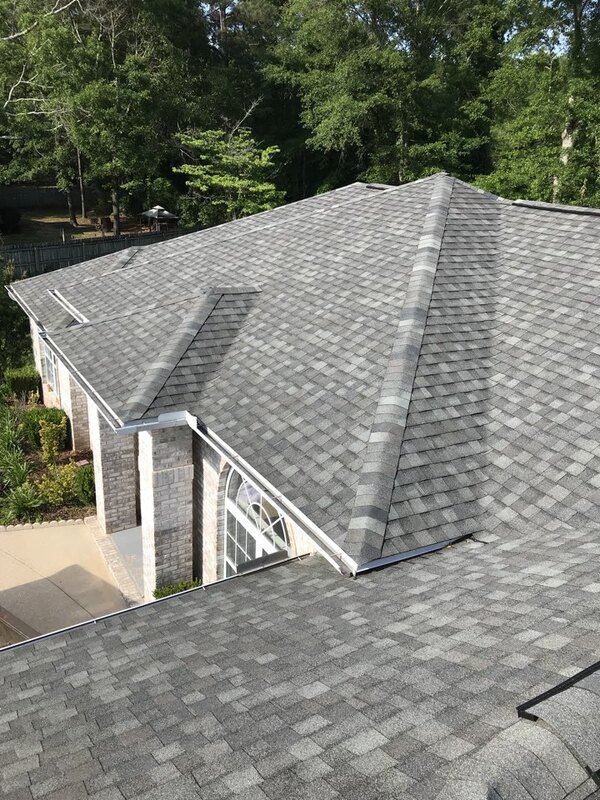 Tamko Oxford Gray Lifetime Dimensional Shingle. CQ Roofing just installed New Galvalume 26 Gauge Tuff Rib panel. It looks great! Another beautiful GAF Shakewood HD roof installed. 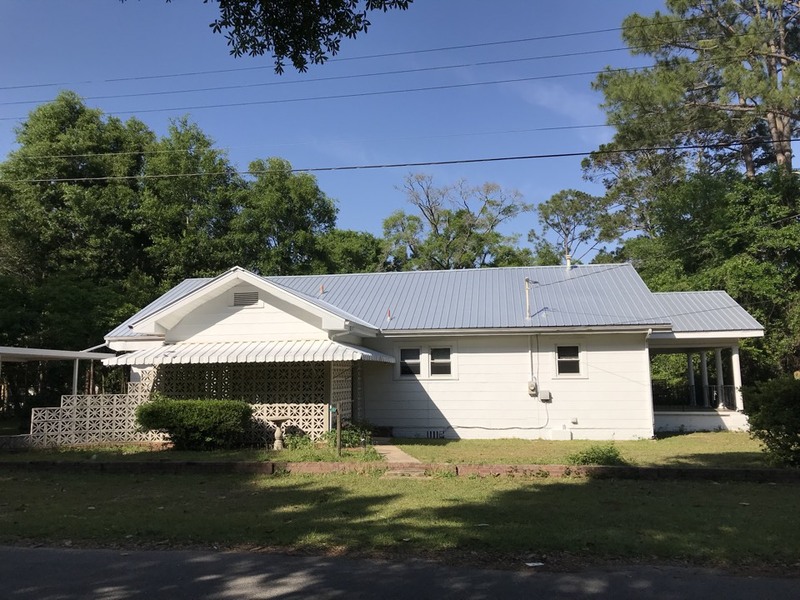 Just finished a new architectural reroof in crestview Florida ! Another quality job by CQ Roofing. 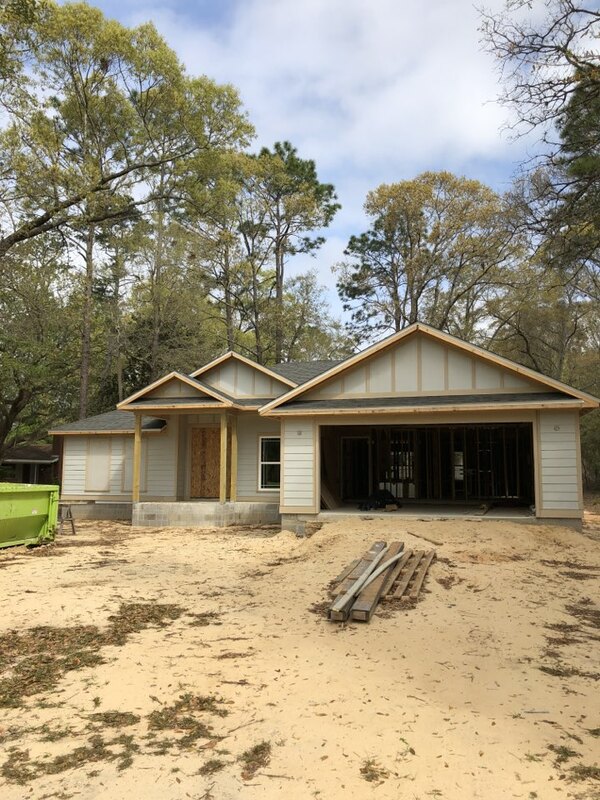 New GAF Weathered Wood Roof with GAF Timbertex Cap and Cobra Ridge vent.